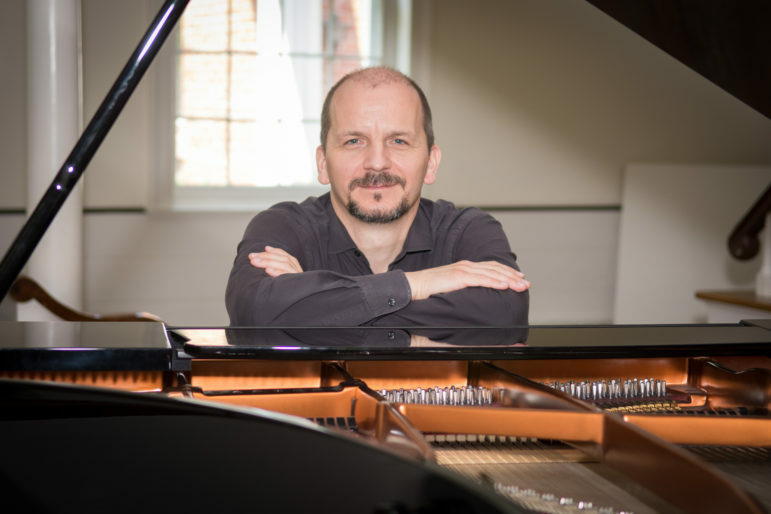 The renowned classical pianist Maxim Pakhomov will perform a program of Chopin, Bach, Debussy and Arensky in the First Congregational Church of Darien meetinghouse at 5 p.m. on Saturday, April 6. The program is also supported by Cesco’s Trattoria, of Goodwives Shopping Center. Concert goers will receive a 10% discount on their meal after the concert. Maxim Pakhomov will perform tonight at 5 p.m. at the First Congregational Church of Darien. Pakhomov is the principal pianist with the Bronx Orchestra, performs with the Westchester Chorale and has performed in Europe, Russia and the United States. He is a graduate of the Moscow State Conservatory and has been the lead organist at the First Congregational Church since 2008. He will be joined by special guests violinist Akiko Silver and cellist Andrew Borkowski. A suggested donation of $10 per person supports the cost of the program and benefits The Carver Foundation of Norwalk. Carver is Norwalk’s largest provider of after school programs for middle and high school students, and the largest provider of summer programs serving K through 9th grade students. The concert is offered as part of the church’s “Music at First” music program. 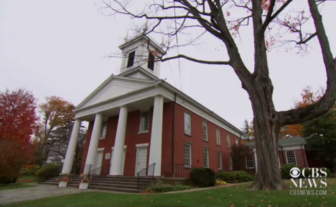 First Congregational Church is located at 14 Brookside Road, Darien. Enrique Smeke, a Christian Science teacher, will give a talk titled “Are You Ready to Take the First Step,” on Saturday, April 27 at Norwalk Community College. — an announcement from the First Church of Christ Scientist in Darien His lecture focusses on how to turn to God and choose the best approach to handling every challenge that confronts us in our daily experience.